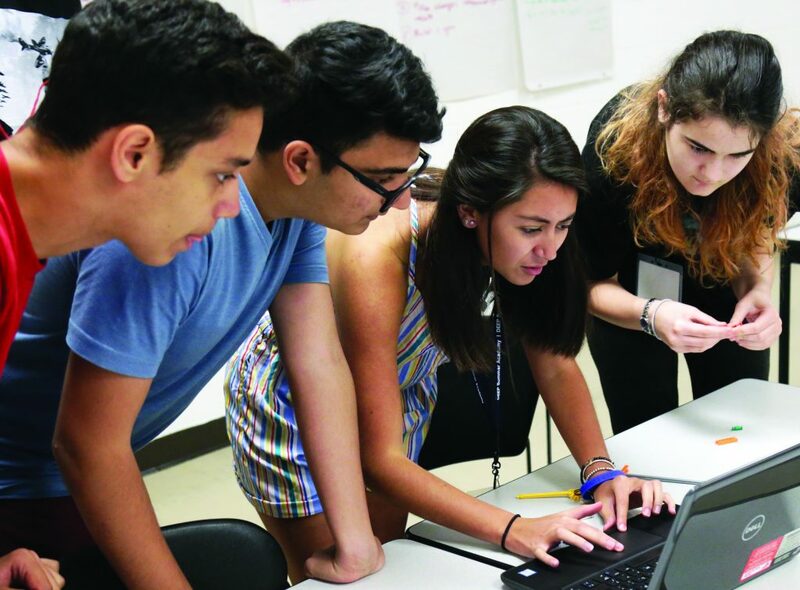 Organized by the University of Toronto’s Faculty of Applied Science & Engineering, DEEP Summer Academy offers a diverse range of pre-university engineering and science courses. All programs will run at U of T’s St George campus, located in downtown Toronto. DEEP Residence information can be found, here.